You might be inclined to think ‘Helo’ is a typo above. Well I’m delighted to tell you, it is not :) It is an old mail server command and it is sent by a client to identify itself. I hereby identify myself. OK I’ll be honest, it’s not easy writing about oneself but I’ll do my best. I am married to a scientist, she was in grad school when we met. She runs her own lab, and writes grants to fund her research in molecular biology. We now have a daughter, she is turning 12 this year, and she loves skiing. She’s won 3 medals this season as she is part of the Tahoe League. Ok give up? It was Securant Technologies, which later got acquired by RSA Security, Inc. I worked side-by-side with the marketing and communications organization to develop tools for data-mining, and managed various web applications - all home-grown and written by me. I might have dated myself, but don’t be fooled I have great real-world experience with modern technologies in the areas of DevOps and Development (best of both worlds). 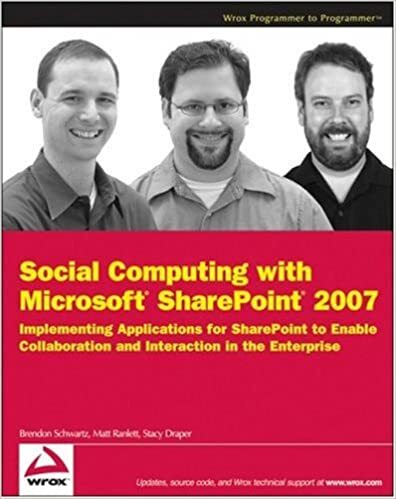 Years later I joined Microsft as a consultant in the MCS (Microsoft Consulting Services group) I focused on helping enterprise level clients with two major clouds - Office 365 and all of its workloads, and Azure Cloud and all of its native services. Client engagements encompassed cloud architecture, integration of hybrid environments which included indentiy management and security components for deployments on SaaS, PaaS and IaaS. Most of my recent experience has been using Docker, Docker Cloud, Docker Hub and “Dockerizing” NodeJS apps and putting them through CI/CD using Jenkins, then deploying them to a given cloud on successful build! And using all the other clouds the cool kids use, such as Digital Ocean, Heroku, Codeship etc. Most of my engagements are very challenging by nature and very diverse. The clients I help range from medium size to enterprise clients with sometimes not too mature systems and hence the need for assistance. My role can be that of a Sr. Architect or Sr. Project Manager as well as hands-on lead Developer, mentor and coder at all levels. This effectively means that while I can give a presentation to a large audience, I can also talk shop with enterprise architects and other IT Pros while working on cloud and on-premises infrastructure. In addition, I can partner with developers and code modern apps all as per best practices and using agile methodologies. With that many years of experience I’ve gained a lot of knowledge with app development on NodeJS, .NET, iOS native apps using modern frameworks and toolchains (NodeJS, GruntJS, Gulp, Angular). Writing PowerShell scripts to automate some tasks, or even Python scripts to call third party REST APIs or build my own REST APIs fast and as per best practices. Add to the mix - experience on two of the most popular enterprise clouds (AWS and Azure), leveraging their native services and advising customers on best practices for hybrid cloud environments, legacy application modernization and deployment to the cloud. Some of which have regulatory compliance in the mix, and you get the point, they are complex. 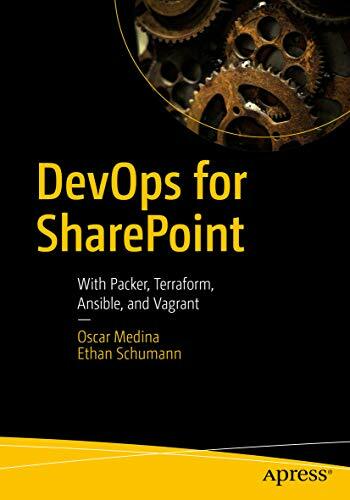 I am the author of DevOps for SharePoint - a book that focuses on DevOps practices and using open source tool-chain for deploying SharePoint farms on premises or in AWS or Azure clouds. 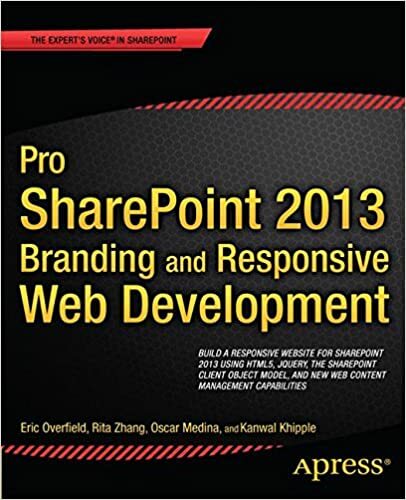 The other two books focus on expert guidance for development and customization of SharePoint. I am the author of the MEANS boilerplate project on Github, which is a nicely structured project for building - you guessed it, modern apps with real-time sockets and uses MongoDB + ExpressJS + AngularJS + SailsJS. It is great for single page application development! What else would you like to know? Please contact me (send me a DM via LinkedIn or Twitter) if you have any engagements that require a true expert in the field.